Here's some favorite Chicago Pizzerias to add to your list. If your new to Chicago or just visiting, this list should give you a good start. Chicago is famous for their pizza. Chicago-Style deep dish pizza was first introduced in 1943 with opening of Pizzeria Uno. 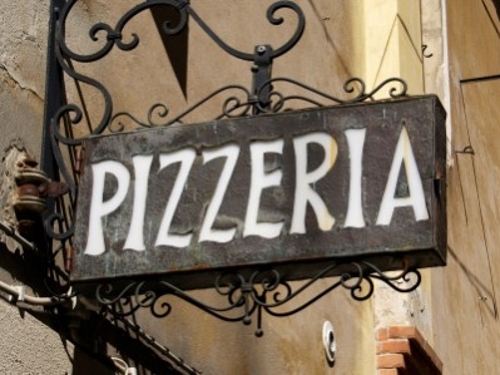 Before then, pizza was served from numerous pushcarts, bakeries and restaurants in the early part of the 1900's. Thin crust, thick crust or deep dish, pizza is not that difficult to find here in Chicago. No matter what type of pizza you prefer, you'll find it here. My all time favorite place is a small pizzeria on the South Side. I order from a place called Phil's Pizza at least once a week. I'm not sure what they do, but it's some of the tastiest pizza I've ever had in Chicago. Here are a few more of my favorite Chicago Pizzerias.